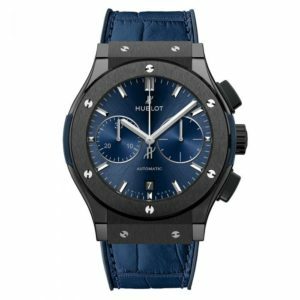 With over 80 boutiques around the world and a line up for superstars from entertainment and sports wearing their watches, Hublot has become one of the most visible, most respected luxury watch brand in the world. 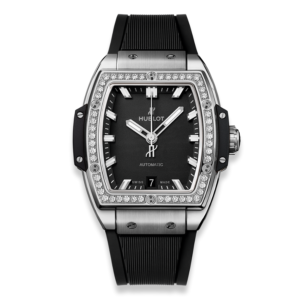 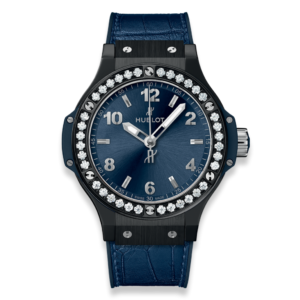 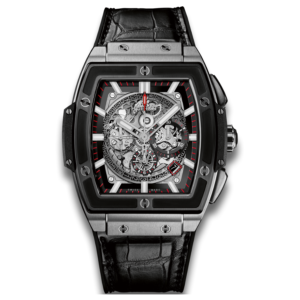 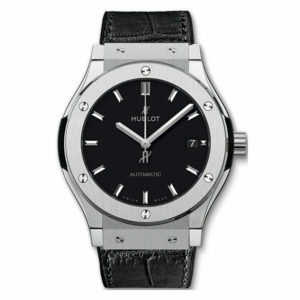 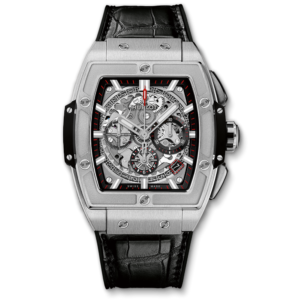 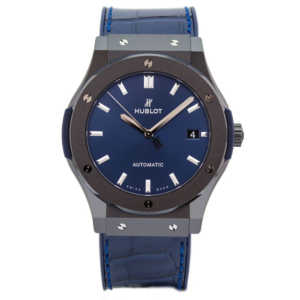 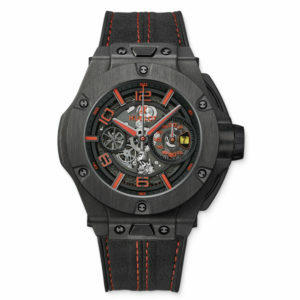 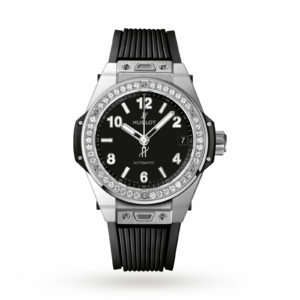 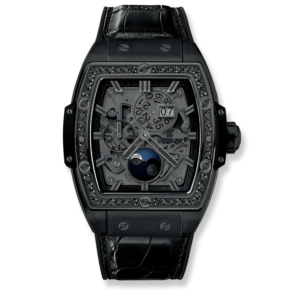 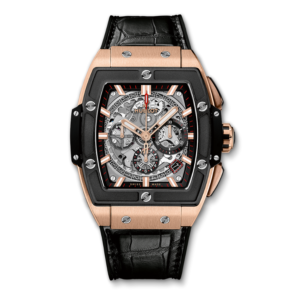 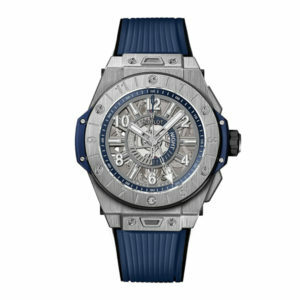 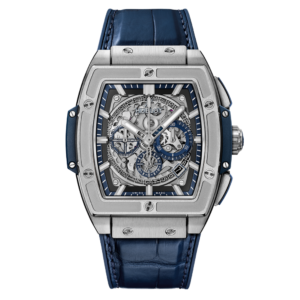 Hublot is a Swiss luxury watchmaker founded by Italian-native Carlo Crocca in the year 1980. 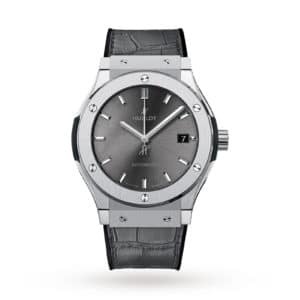 Being such a “young” company, one may wonder where (and how) did they manage to become one of the leading luxury brands in the world. 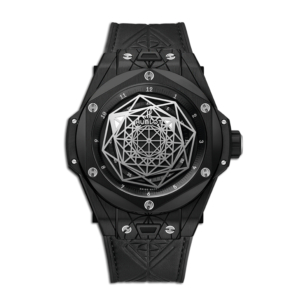 Well, the secret, according to current HUBLOT CEO Ricardo Guadalupe is simply “being unique and following your own path”. 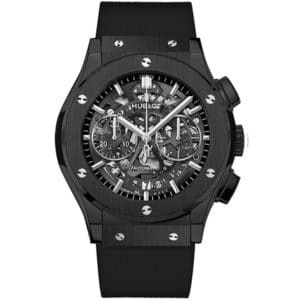 The luxury watch industry is not easy, especially when you are head to head with brands and companies over a century old, but HUBLOT has managed to grow tremendously and are now a “standard” and can proudly stand on their own two feet when it comes to high-end luxury watches. 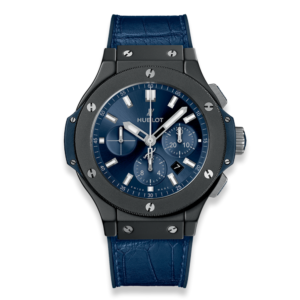 From the products of the micro-components to the final touches applied on every watch made at their headquarters, Hublot simply produces “the perfect timepiece”, nothing more nothing less. 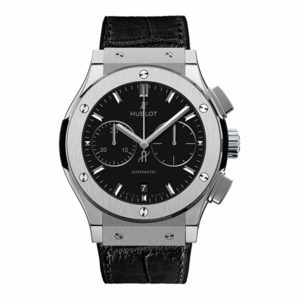 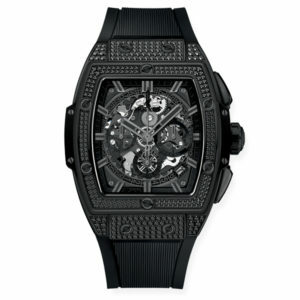 Consisting of more than 300 individually assembled components, HUBLOT watches are something of a rarity in this world. 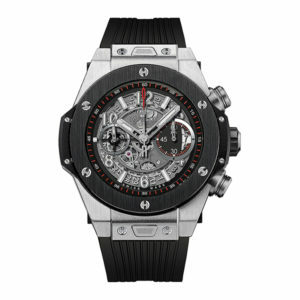 With incredible precision and mechanism from the hands of the world’s finest mechanical engineers, the infamous HUBLOT watch is created and ready for the world. 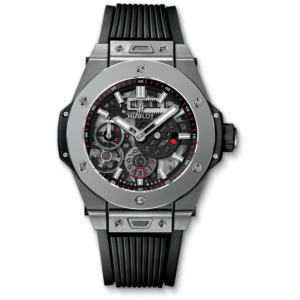 Edwards, Lowell Malta is proud to be part of the HUBLOT world and we’d like to invite you to visit any of our retail outlets in Malta and see for yourself some of the Hublot watches we have in our collection. 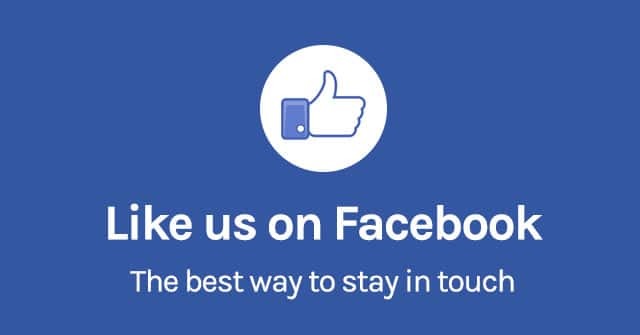 If you would like to schedule a viewing, please visit any of our local outlets or contact us through our website. 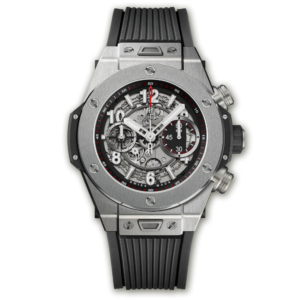 We look forward to sharing with you all the magic of HUBLOT and giving you a hands-on experience only a Hublot watch can bring.